How about an icy treat to cool down in the heat. 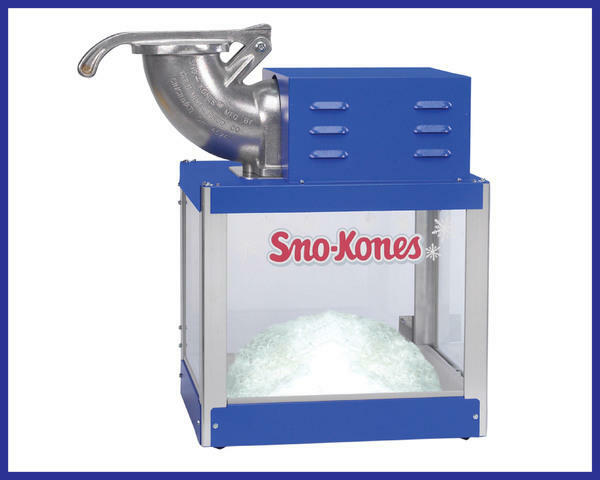 Simpe to use Sno Kone machine. All you need is Ice. Includes servings for 50 in several great flavors.